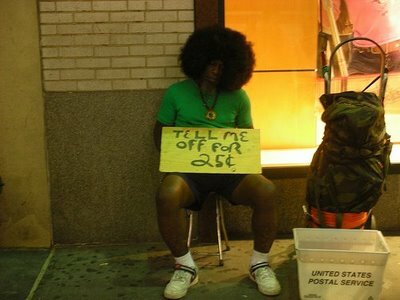 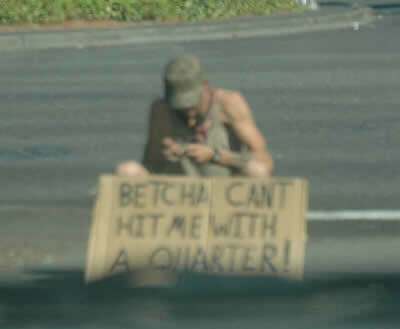 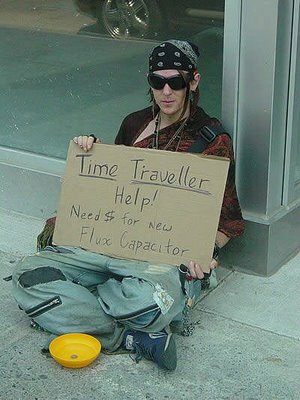 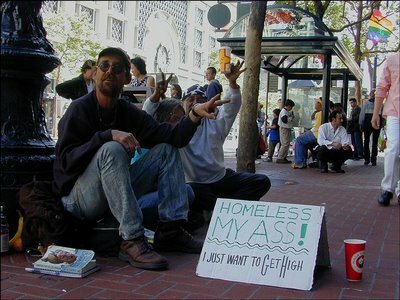 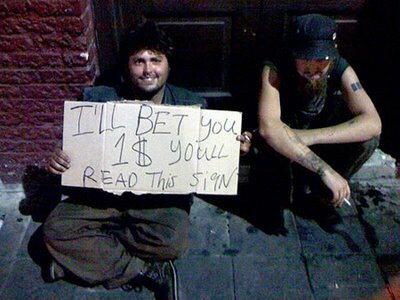 Now days, being homeless is more competitive than ever. 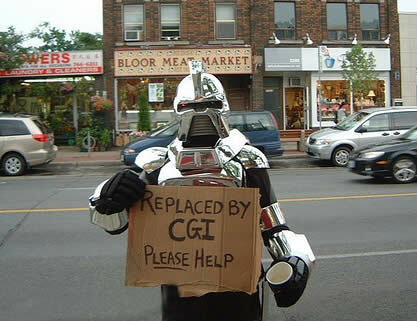 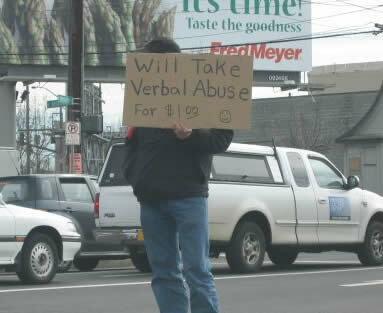 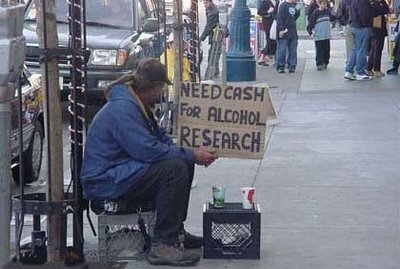 Only the most clever and creative signs are going to get people to let go of their precious spare change. 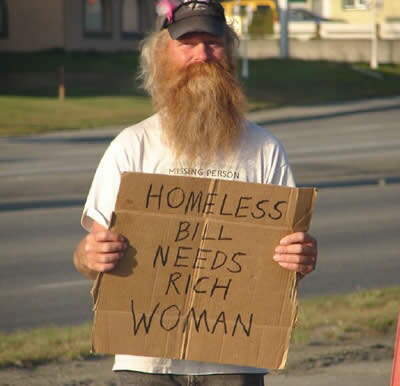 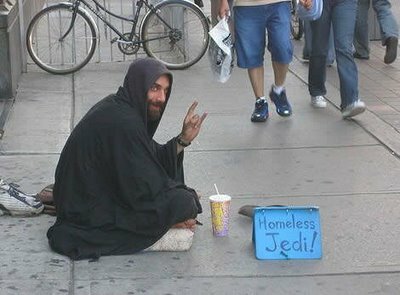 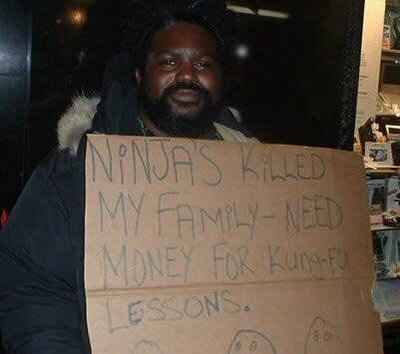 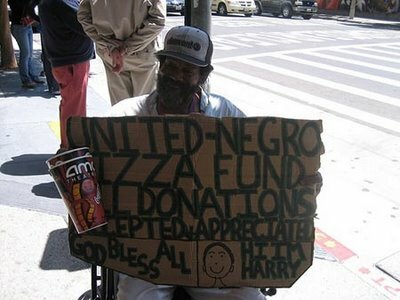 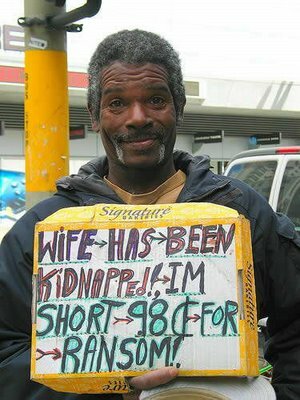 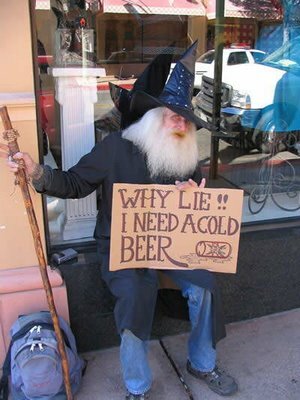 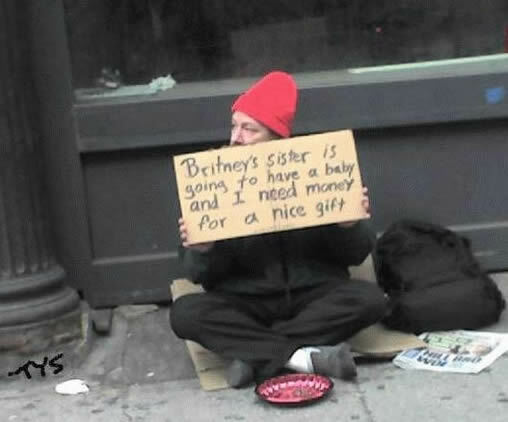 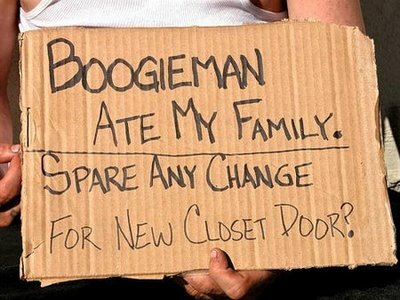 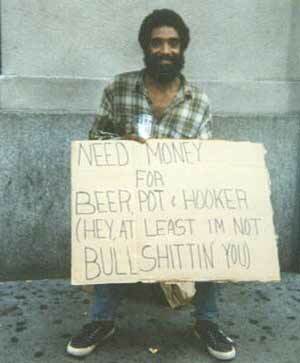 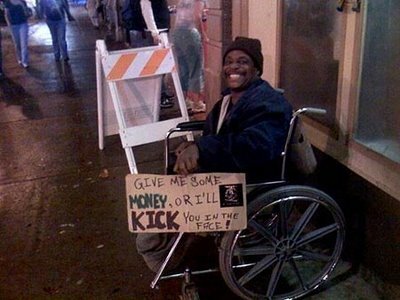 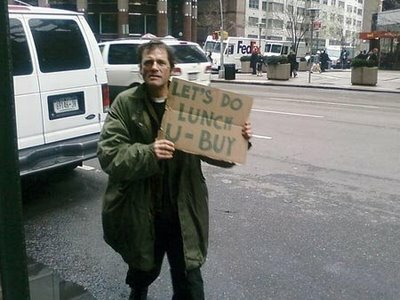 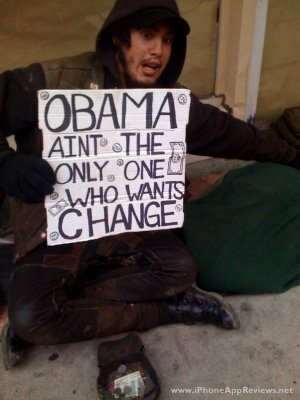 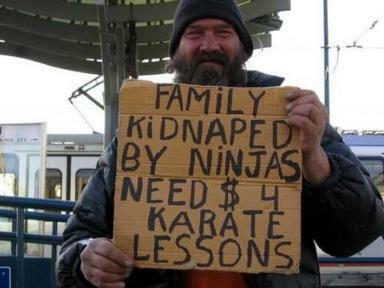 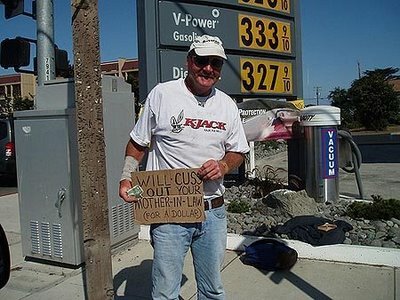 This makes for some pretty awesome homeless dude signage.